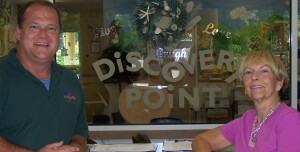 Discovery Point Seven Oaks is proud to be a true family owned and operated business. Opened in 2006, much of our success can be attributed to the genuine loving and family oriented culture that owners Mike Keeney and his mother, Gayle Hahn have instilled in the day-to-operation, and embraced by all of our dedicated teachers. Both owners are on site daily and take pride in being an integral part of providing care and education to all of our children. 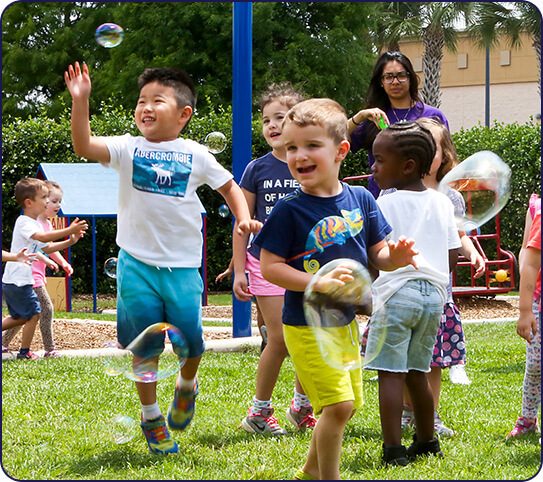 Our philosophy has always been to provide a loving and nurturing environment for children to grow and learn while having fun ! Please feel free to stop by at anytime to meet us. We look forward to seeing you.